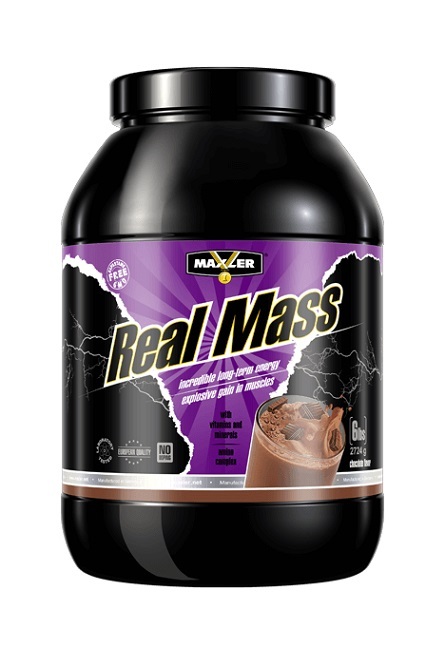 Real Mass is a high calorie protein-carbohydrate formula, enriched with vitamins, minerals and amino acids. 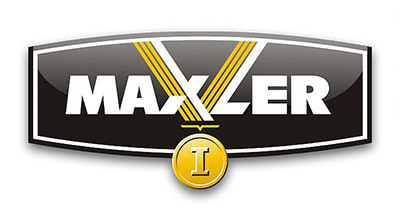 Due to a combination of different types of carbohydrates Real Mass is a multifunctional product designed both for the long provision of muscles with the energy while using before exercise, and the rapid post-recovery exercise. 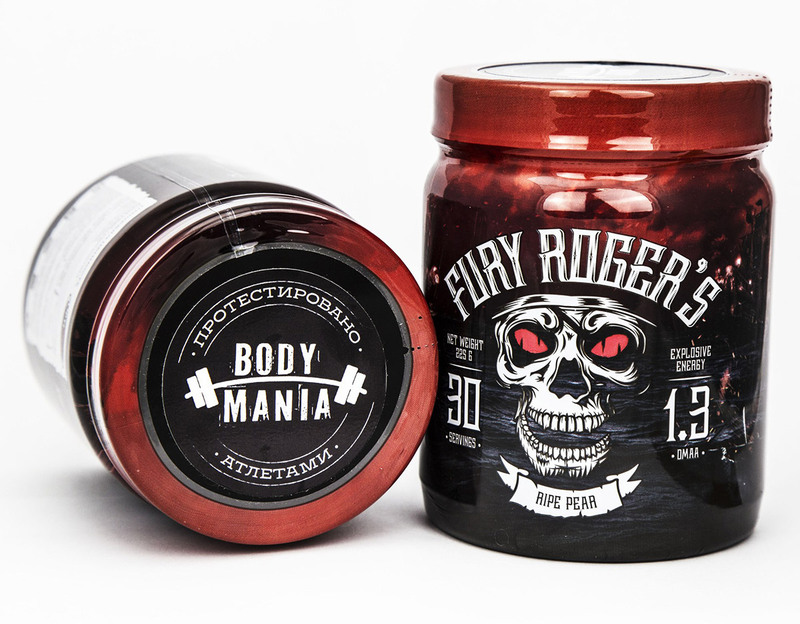 A multi-protein complex Real Mass, with its high content of BCAA and L-glutamine, ensures the most efficient recovery of muscle fibers in the post training period. The increased amounts of simple carbohydrates, vitamins and minerals contribute to fast assimilation of protein. Real Mass is recommended for novice athletes with difficulties in total body weight, as well as for all categories of athletes to maintain weight at enhanced training process. The product is also suitable for people who are not involved in professional sports, but having to deal with excessive exercise. * NRV is not established. ** NRV – % of nutrient reference values (according to Directive EC (No.) 1169/2011). 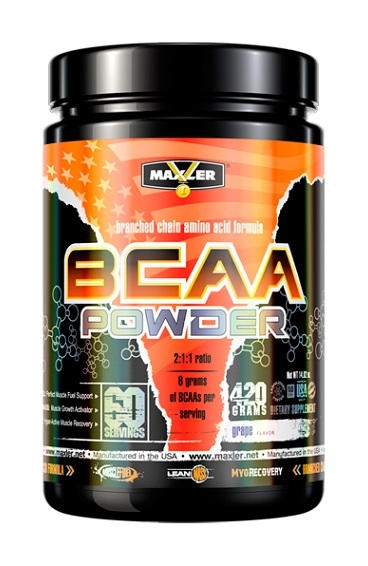 *** BCAA – branched chain amino acids (L-Isoleucine, L-Leucine, L-Valine). 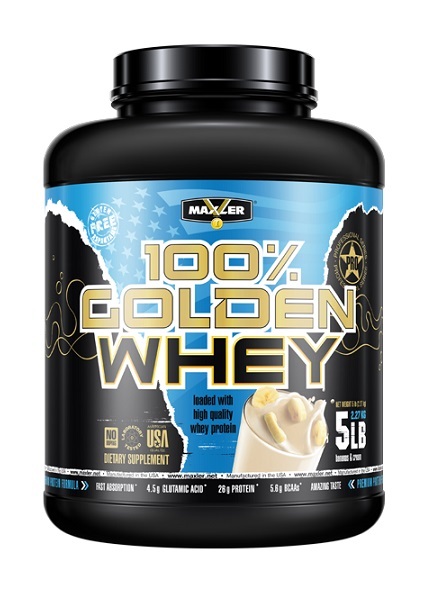 Ingredients: Dextrose, Whey Protein Concentrate, Maltodextrin, Fructose, Cocoa Powder, Sweet Whey Powder, Milk Protein, Vegetable Oil (Palm Oil), Hen's Egg Protein Powder, Flavor, Emulsiﬁer (Soy Lecithin), L-Ascorbic Acid, Iron Phosphate, DL-Alpha-Tocopheryl Acetate, Nicotinamide, Zinc Oxide, Calcium D-Pantothenate, Pyridoxine Hydrochloride, Thiamine Mononitrate, Riboflavin, Folic Acid, Potassium Iodide, Biotin. Directions: Mix 4 scoops (150 g) of Real Mass with 500 ml of water or milk. Consume 2 or even 3 servings a day.